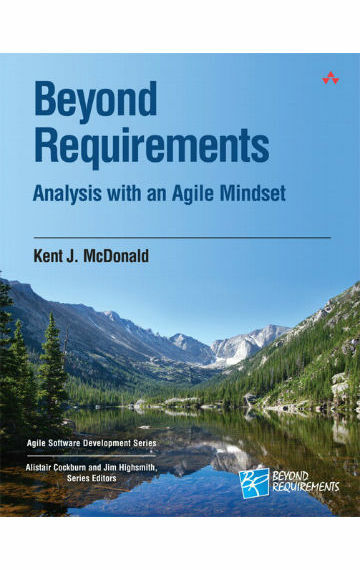 Kent J McDonald writes about and practices software product management. 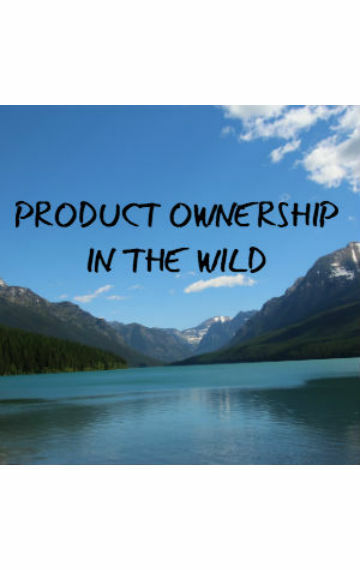 He has IT and product development experience in a variety of industries including financial services, health insurance, nonprofit, and automotive. 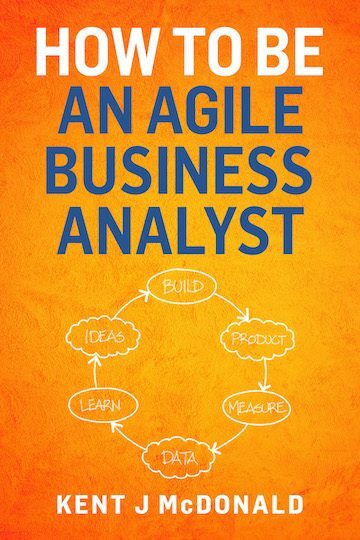 Kent practices his craft as Content Curator at Agile Alliance and provides just in time resources for product owners and business analysts at KBP.media. When not writing or product managing, Kent is his family’s #ubersherpa, listens to jazz and podcasts (but not necessarily podcasts about jazz), and collects national parks.